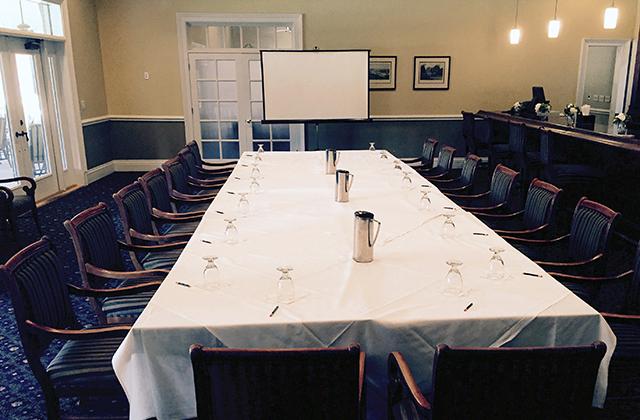 Let us help you deliver a flawless Kennesaw meeting and host your next West Cobb corporate event at one of the best meeting venues in Kennesaw, Georgia. 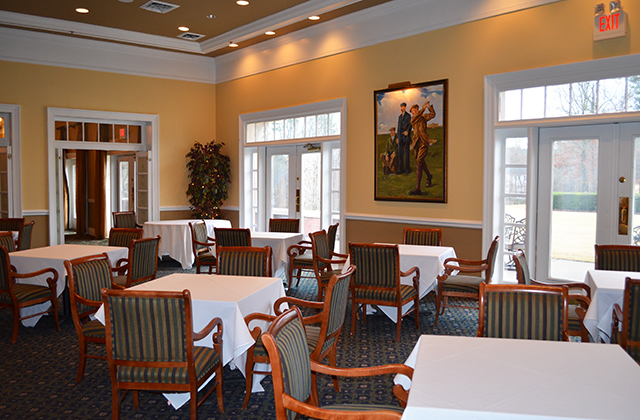 If you’re searching for meeting rooms in Metro Atlanta or offsite meeting venues in Cobb County, our Corporate Event Support Staff will go the extra mile to ensure that your event runs smoothly and is a hit. 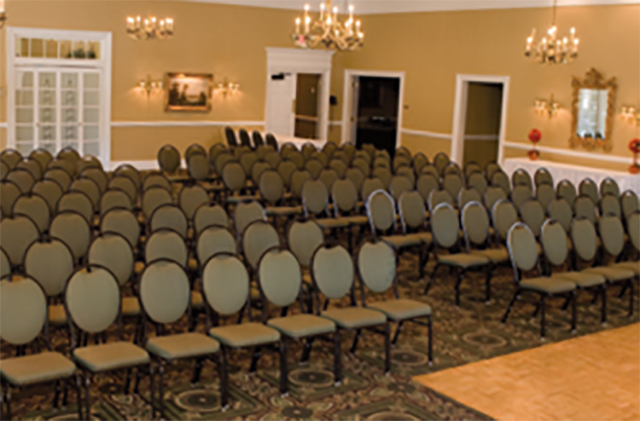 When you choose Brookstone out of all the meeting rentals spaces in Kennesaw, Georgia, you can relax knowing that your next event will be great. 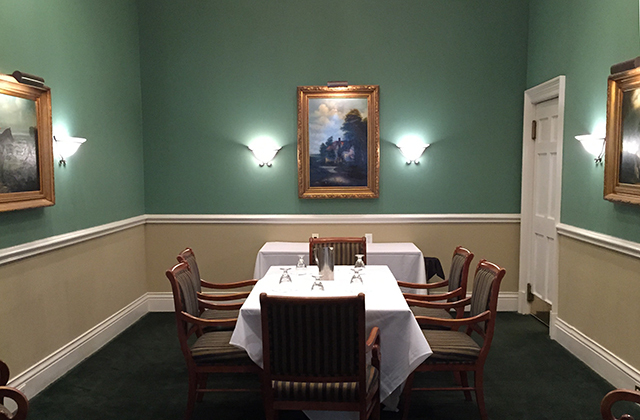 Every one of the meeting space options listed on countryclubmeetings.com has an on-site team of event experts who have the experience, knowledge, and desire to make your event a success, and Brookstone is no exception. 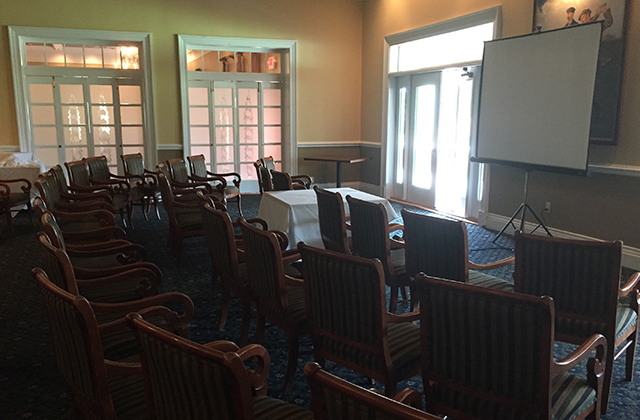 We pride ourselves in being the best of the meeting venues in Metro Atlanta, and even out of all your Paulding County corporate meeting venues options. 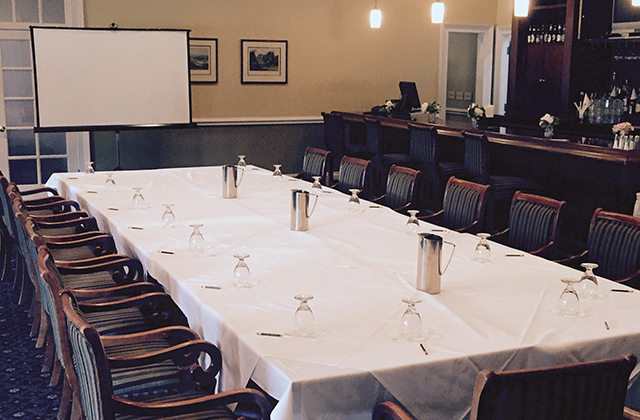 Start planning your next successful Acworth offsite meeting today. 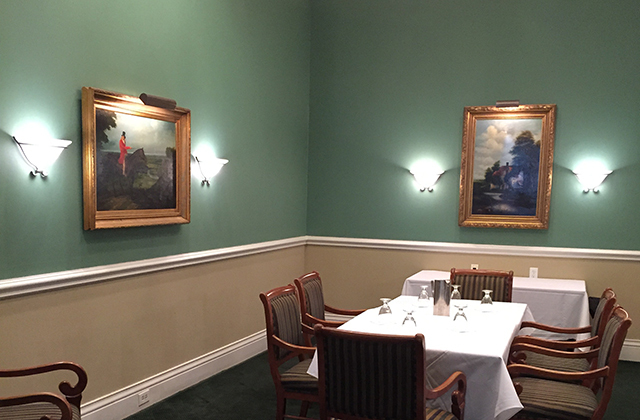 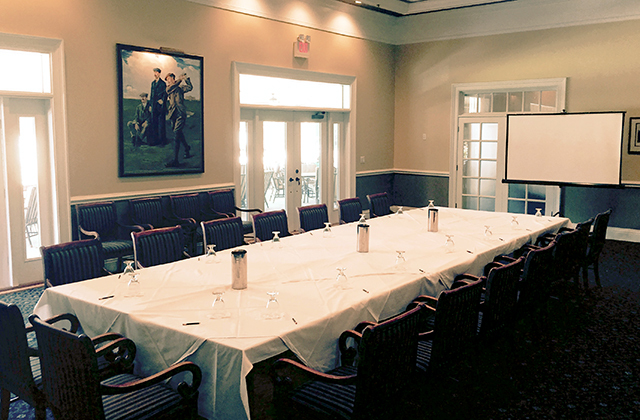 Choose to replace the traditional board meeting with a memorable and unique corporate event experience at Brookstone Golf & Country Club. 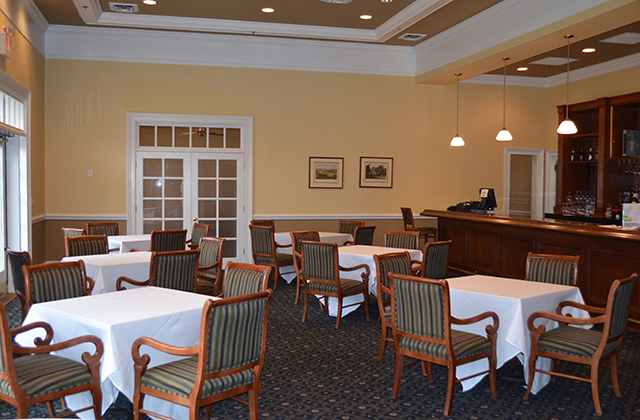 For corporate events of all sizes and types, Brookstone offers the premier in West Cobb meetings venues that all come with personalized, professional service and all the modern amenities you’d expect. 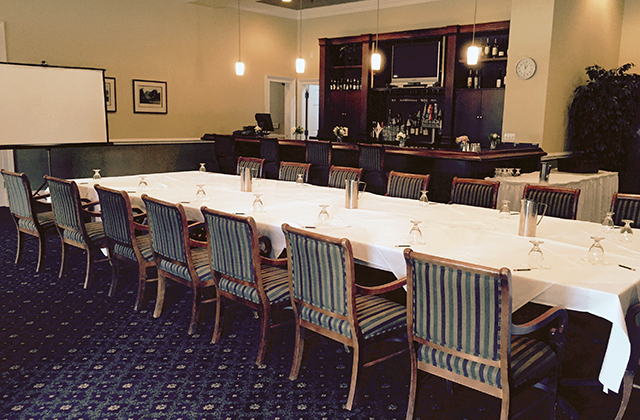 Contact the best Corporate Event Experts in all of Acworth, Haram, and Cartersville, and let us plan your next corporate event.